FAITH MEDICAL SERVICES. 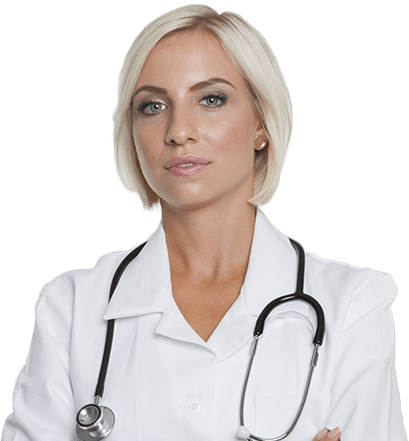 is a health care employment and private home care service agency committed to providing its clients with the best healthcare services in accordance with the highest professional standards in Georgia. Here at FAITH MEDICAL SERVICES, Inc., our vision is to be a preferred provider in home healthcare industry. We achieve our goals by providing our client with quality, timely and value driven services with high integrity that respects individual needs and uniqueness. DD (CLS NURSING & PERSONAL SUPPORT), PRIVATE PAY. Personal Care (Grooming, Home management, errands, light housekeeping, help with medical appointments, nutrition assistance, transportation and so on). Services are A1. Would definitely recommend services to anyone. Faith Medical Services is the best. Fast response to calls. Nurse was excellent. Very professional. Very attentive, answered all questions very friendly. She really knew what she was doing. She’s been awesome. Offered to return on an unscheduled day to help me unclog my feeding tube. Faith Medical Services has awesome service! Blessed! Nurse was very caring. Would recommend this company to my family & friends. Thank you for your services and my birthday card! Everything is going great. Very satisfied. thank you for checking up on me. Nurse goes above and beyond. Does what is expected of her. Thank you for scheduling such skilled, professional people to care for me. Thank you again for everything. We can be reached 24 hours a day, 7 days a week on 678-851-1284, Case Manager/On-call staff.